Thank you for taking interest in Radiant Spiral. This site was created to serve the community by providing elements that inspire connection of the spirit and vitality of the body. 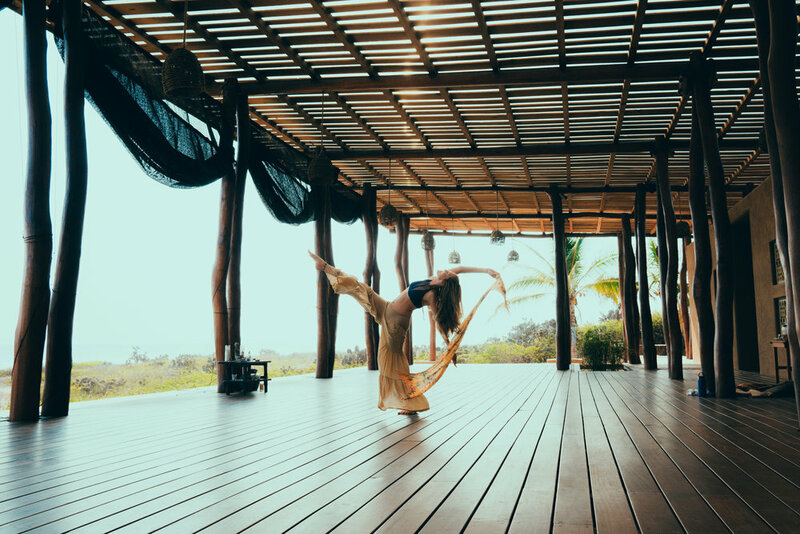 I deeply honor and lovingly share in the traditions of Yoga Therapy, Intuitive Massage, Reiki and Retreats, to nurture the energetic body, bringing about physical and mental wellness. My heart is open, and rooted to my purpose; exploring, experiencing and then sharing the tools that truly re-connect us to love and peace at the core of our being. As we align with our simple joyful nature, our divine path becomes illuminated. This light grows brighter as it opens the mind and body to a flow of radiance and harmony in all areas of our life. Learn to Live from this space of inspired awakening, and anything is possible! We can cure dis-ease, nurture a clear, positive, powerful mind and explore the endless beauty and potential of this human experience. We are responsible for living this life fully awake. Connect with your heart and experience the simple peaceful pulse of life. It is time for us to all commit to making conscious choices that align us with our golden path. Lets come together and engage in practices that elevate our soul so that we emanate love and joy as we soar through this conscious evolution! Yoga practice is like life. Sign up to receive Seasonal Yoga and Health Tips and information about upcoming Retreats and Classes. Don't worry, I will respect your privacy and you can unsubscribe at anytime.